Is Oven Refusing to Heat Up or Close Appropriately? We can fix it. The oven has taken a legendary place in the modern kitchen. Actually, this is a multipurpose appliance which makes the cooking easier and fast enough. But a sudden breakdown in this household apparatus cause a trouble. But not to worry! The Appliance Repair Medic has a team of oven repair NY professionals which help you in bringing the appliance back to normal operation. The team of technicians at this site endow the high-quality repair services. Along with this, they also give some essential tips to the clients in order to enjoy the appliance service for a long period of time. In fact, the professionals utilize the best tools and materials in order to cover all the device repair needs. The household appliances need servicing after a specific period of time so that they work continuously for years to come. In fact, the oven can start giving some signs of its breakdown. These signs indicate that oven needs repair by a Manhattan appliance repair expert. 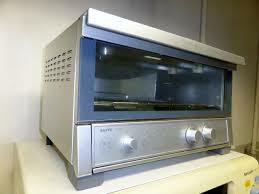 The common problem in an oven includes weak power, atypical noise, burning the food, strange odor and others. If you have noticed anyone sign in your oven, then it needs repair. 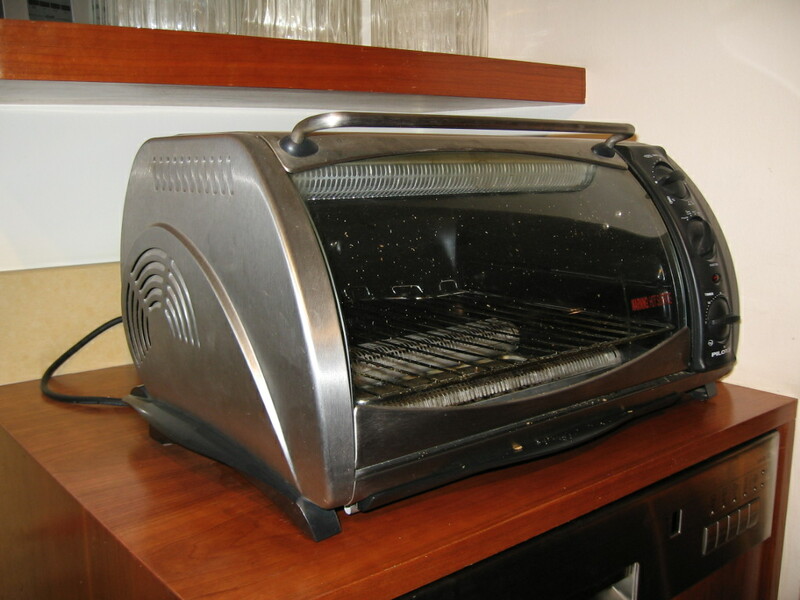 Our oven repair technicians can overhaul and restore the appliances of almost all the brands. We make use of all the advanced tool in order to repair and replace any part of the oven. In fact, the experts also give free advice on how to clean as well as maintain the household appliances to prevent future breakdown. We can handle all type of issues of different category ovens such as drawer style, countertop, over the range and built in. In fact, one can also contact us for the refrigerator repair NYC as we are experts in handling all most all type of household appliances. Actually, our technicians are serving the people for so long. Hence, they completely understand the needs of their clients and resolve the issues as soon as possible. We at Appliance Repair Medic endow the 24 hours emergency services to the people in New York. 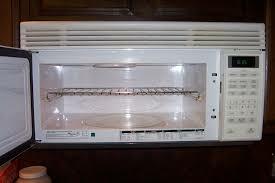 So pick up the phone and make a call to enjoy our oven repair NY services. Our professionals confer the free one year warranty on labor and the parts that were replaced during repair.